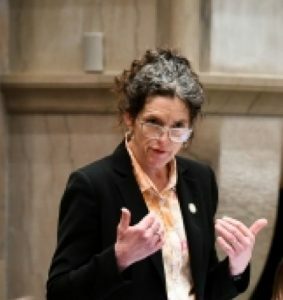 New York State Sen. Jen Metzger, who has been diagnosed with Lyme disease on five different occasions, says she’s “extremely disappointed” that funding to combat the illness has been cut from the final budget. She vows to pursue other funding opportunities to combat tick-borne illnesses. Last year’s state budget included $1 million to fight Lyme and related diseases. This year, the senate proposed the same funding, but it failed to make it into the completed budget last week. I strongly advocated for restoring the $1 million in funding for prevention and treatment of Lyme disease, which was included in the Senate’s one-house budget, and I was extremely disappointed that the funding was cut from the final budget. 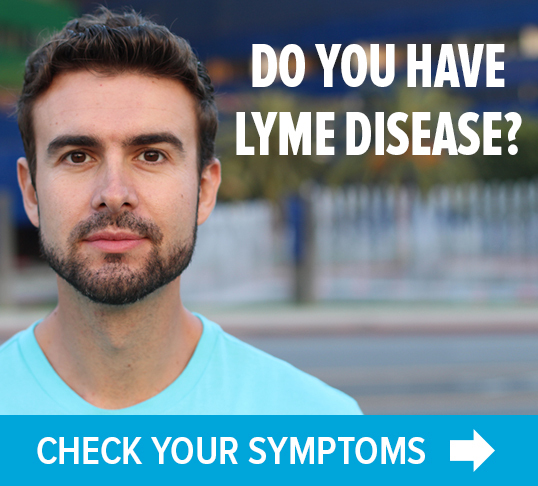 Even so, I consider myself lucky: Many people are suffering with debilitating long-term effects of chronic Lyme disease. 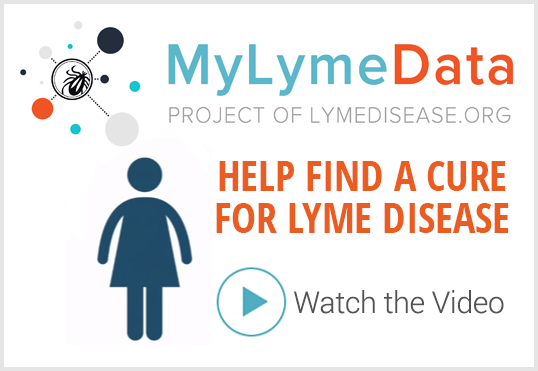 Lyme disease is a terrible fact of life for anyone who spends time outdoors in the Hudson Valley and Catskills. Farmers and farm workers are particularly at risk, and as Chair of the Agriculture Committee, addressing this public health crisis is a top priority of mine. This budget decision was not the last word on this issue, and I will continue to fight for funding to prevent and treat this horrible disease.